Starpond’s Mobile Applications run on thousands of mobile devices worldwide. We have our apps published in every major market around the world for iTunes App Store, Google Play for Android. 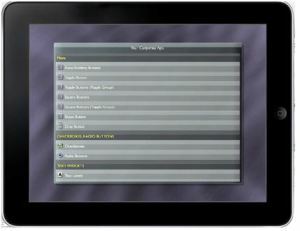 Starpond Apps are also published on Amazon.com for Kindle Fire Devices. Our apps are amazing, and we strive to go above and beyond. We can build apps for you as well. Let us supply you a quote for your next corporate application or for a custom event.